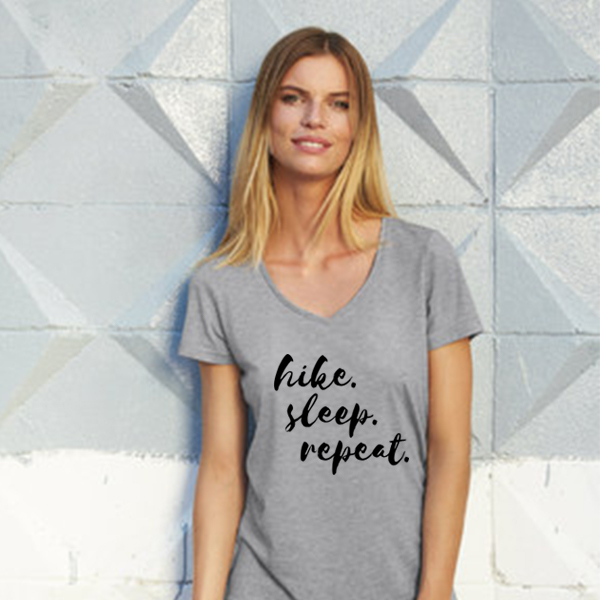 Hike, sleep, repeat. This is our motto, our way of living. We are Budapesters, Hikers, some might even say… Budapest Hikers. 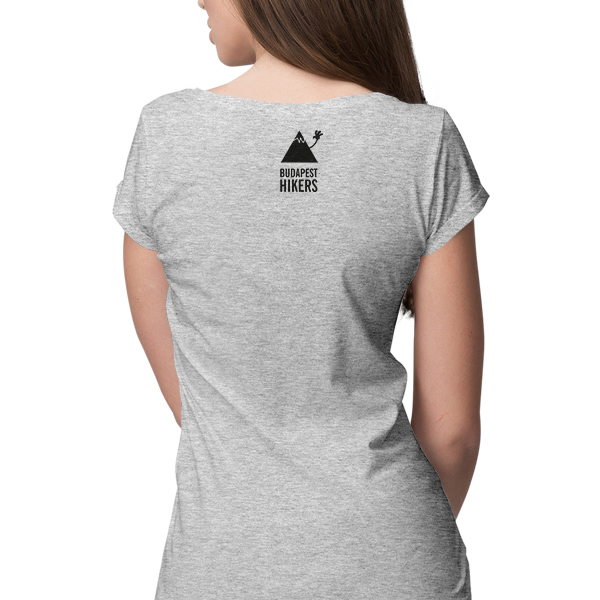 Wear this shirt as a badge pride and to declare your love of hiking an being out in nature. We have available in size S, M, L and XL. 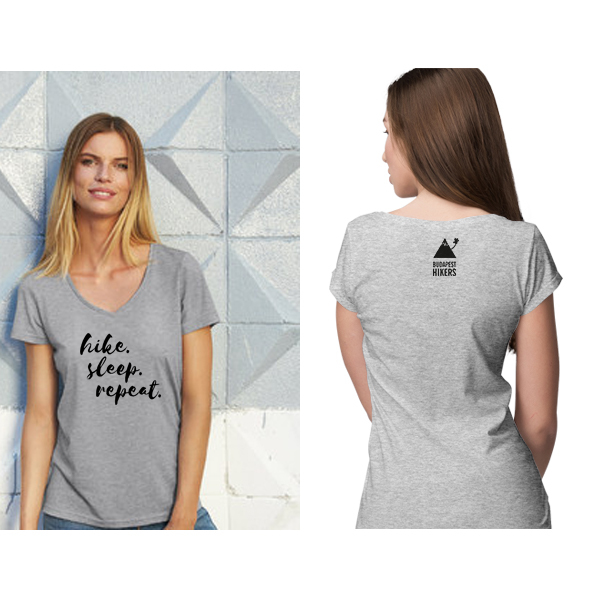 Get yours and join our tribe! Be a Budapest Hiker. The price includes delivery costs. For now, we only ship our products within Hungary. If you are living somewhere else, but would absolutely LOVE to have one of these goodies, then please fill this form out.